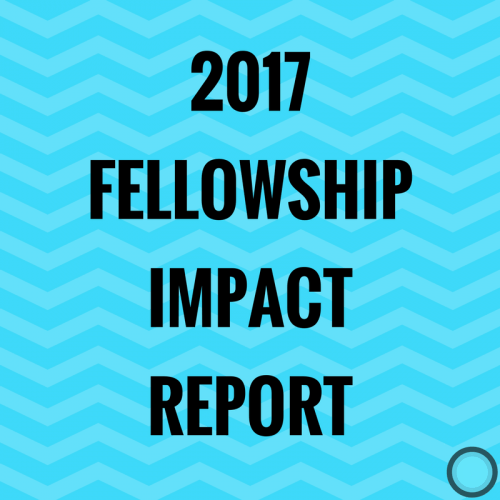 2017 saw the third iteration of the Fellowship programme. We’ve worked alongside Angelique from the Ripple Collective to create this report which outlines some of the early impacts made as a result of the programme. You can read a short summary of the report that we published in September 2017 or download the report by clicking the link below.